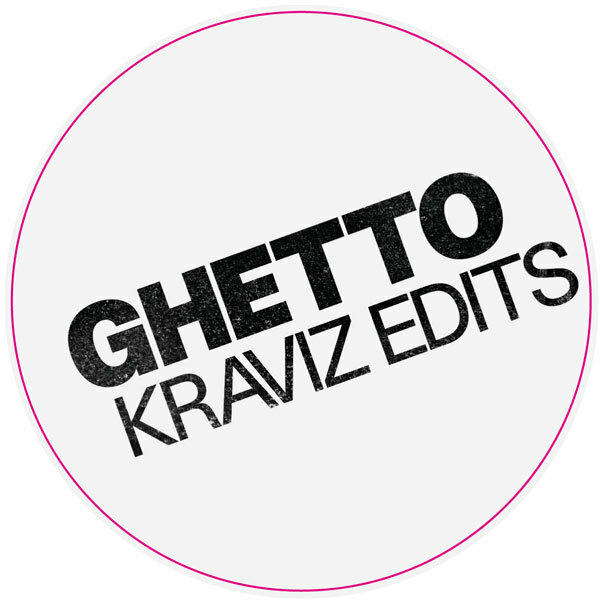 Deadly "G-House" edits of 'Ghetto Kraviz' by Frenchmen Amine and Alexkid. Apparently neither mix was commissioned by the label, and they were both created on the fly, but Nina heard and loved 'em, and hence you've got this tasty package. Amine Edge's works a hypnotic rut of downslow Dance Mania style lagging kicks and and filtered drops for the wallbangers, whereas Alexkid's is more swaggering, and with killer touch of haunting strings.